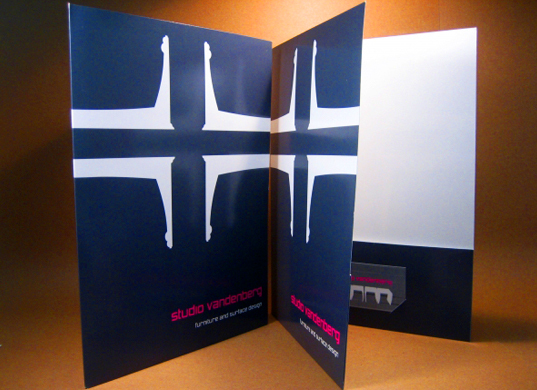 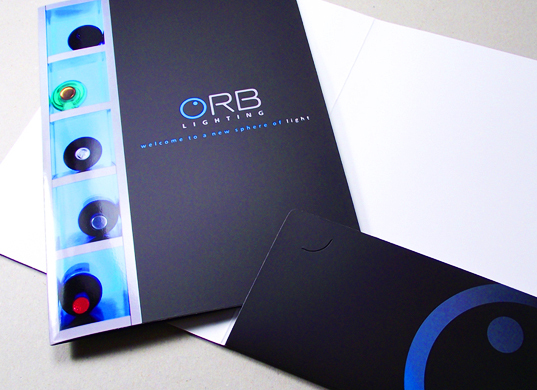 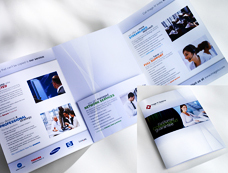 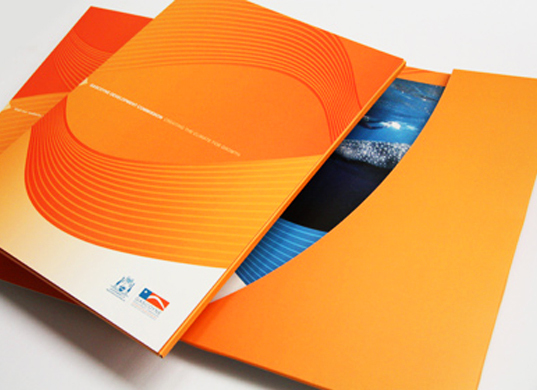 Custom presentation folders are a valuable asset that will help you nail the pitch. 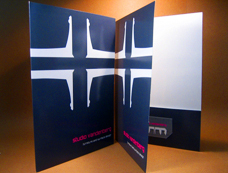 Our folders can be designed to include business card holders, document flaps, and unique color and design schemes. These promise to be a huge hit at your next quarterly meeting or during any potential sales call. 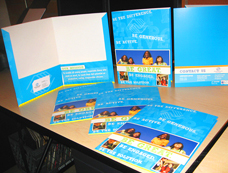 Choose Sign City to create one-of-a-kind presentation folders for your next event and we guarantee that you will love them!